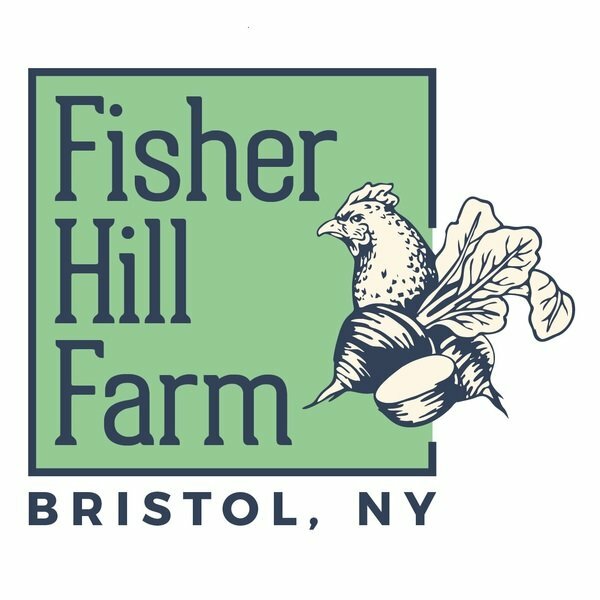 Place a deposit on a FRESH local, farm raised turkey, ready the weekend of 12/21-12/23. Balance due in full upon pickup. 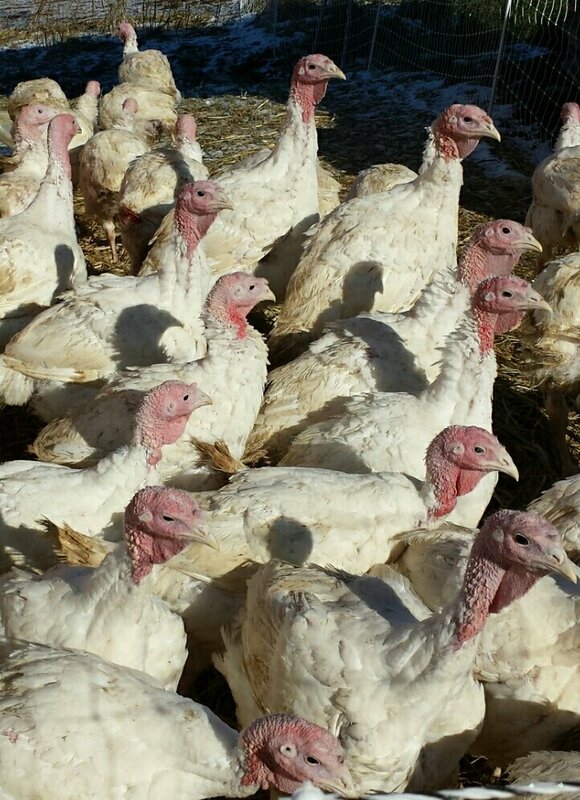 These are FRESH turkeys; actual weight cannot be guaranteed or known more than a few days in advance. We work hard to meet customer size preference to the best of our, and nature's, ability.